Do you need something to make you smile today? Of COURSE you do. Well here you go. You’re welcome. I’m working on giving my site a face-lift and I asked readers on Facebook if they might have any photos that were gorgeous and/or funny. I figured I would get 2. Maybe 3. Instead I got over 60 and they are FABULOUS. They had me smiling all day long. So I’m sharing these smiles with you too. Seriously, aren’t they the best thing ever? Bookmark this page for when you’re “in a mood.” Because it’s impossible to look at these and stay grumpy. They’re just so great. Thank you everybody for your generosity and willingness to share. It has totally filled my bucket. And a big shoutout to all of the generous professional photographers who were kind enough to share their work with me. Seriously guys, you’re all the best. Babies are naturally terrible sleepers. As parents we often feel it is best to do what nature intended, but when it comes to sleep this can be challenging. It’s completely normal for babies to wake during the night when they need to be fed, comforted, or calmed. If you have an infant, night wakings are something that you need to accept, however some babies do wake up more than others, and some take longer to get back to sleep. There are several gentle and natural strategies that can nurture good sleep habits in your baby. Using these simple strategies may improve the length and quality of your baby’s sleep, as well as reduce the amount of time it takes to settle your baby, resulting in better sleep for both you and your baby. 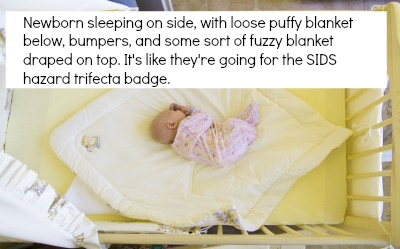 Having your baby sleep in close proximity to you has several advantages. Not only will it give you peace of mind, keeping your baby close increases emotional bonds and reduces stress levels in both you and your baby. Keeping your baby close while he sleeps enables you to respond quickly, which means that your baby can be calmed before he gets too upset, making it easier to calm him down. If your baby is stirring, a comforting touch may be all the reassurance he needs. Research has shown that babies who sleep near their parents have improved sleep. Babies who slept in close proximity to mom were shown to cry less and sleep more. When those babies kept close to mom wake up, they may fall asleep faster and as a bonus, you can get more rest as it is easier to meet your baby’s needs without having to get out of bed. 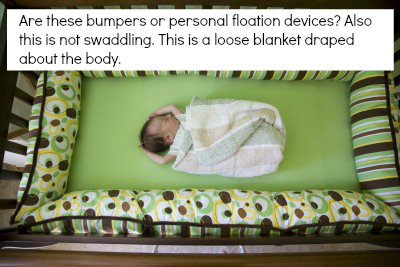 Keeping your baby close also provides peace of mind that your baby is well. Our circadian rhythm (a fancy name for our body clocks) responds primarily to light and dark. Your baby’s circadian rhythm is still developing over these first few months, and exposure to natural light will help get things sorted out. To do this, make sure your curtains are open as you move about your regular activities during the day. Naps don’t always need to be in your baby’s crib. 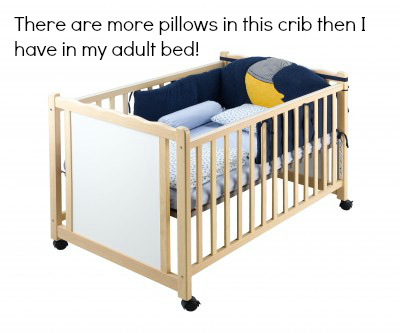 A bassinette in the living room will help him sense the daytime rhythm of your house, although as your baby gets older and has a good day and night rhythm you’ll find that he will nap best in a dark, quiet place. 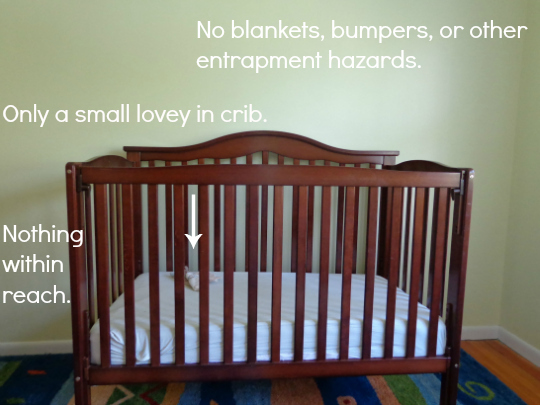 Keep your baby’s room dark and quiet at night to help promote sleep. Use dim (or ambient) lighting when tending to your baby’s needs at night. Use only the minimum amount you need to see what you’re doing. A small flash light, night light, or the light from your phone would work great. Fresh air is highly underrated. Exposure to fresh air during the day will not only improve your baby’s sleep, but it helps clean our lungs and increases oxygen intake. After your baby is a few weeks old, make outdoor walks a priority during your daily routine. Open the windows, relax on the patio, and enjoy the great outdoors. Of course, be mindful of the temperature and remember to dress your baby appropriately. Most babies love to be held or carried, and there are many options that make this task easier. Babywearning can promote a calm and peacefulness in your baby and you that will often transfer to better nighttime sleep. Skin to skin contact can further increase this effect. Sleep during the day will improve your baby’s night sleep. Many parents with sleep concerns will try to restrict naps in hopes that it will improve night sleep. 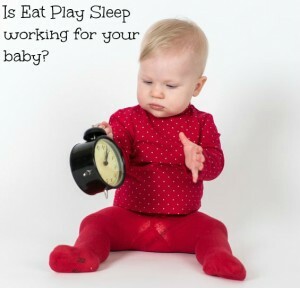 This usually backfires, since when babies get overtired, it makes it harder to fall asleep and reduces the quality of sleep when your baby does fall asleep. Restricting daytime sleep can result in more sleep disturbances and your baby waking up very early in the morning. For some, this can become a vicious cycle. For now, help your baby get daytime sleep anyway you can. 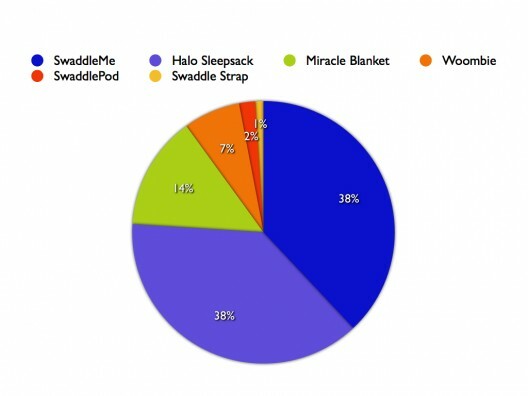 Stationary sleep (quietly lying still in their crib) is the best option, but motion sleep (swings, carriers, rocking, holding, driving) is definitely better than no sleep. Studies have shown that your baby is more likely to sleep well at night if he gets plenty of sleep during the day. Most babies can only be awake for a maximum of 1 to 2 hours before becoming overtired; in the early weeks of your baby’s life this wakefulness window will be even shorter. 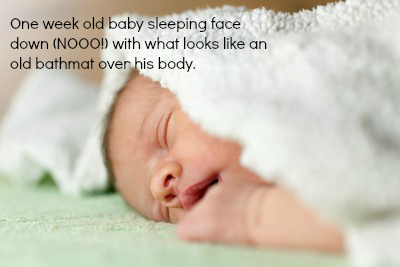 Try to watch for your baby’s sleepy signs and get him down to sleep before he is overtired. Achieving adequate daytime sleep can be more difficult for some children. If you are having difficulty getting your baby to nap, try holding him, using a carrier, or motion sleep. 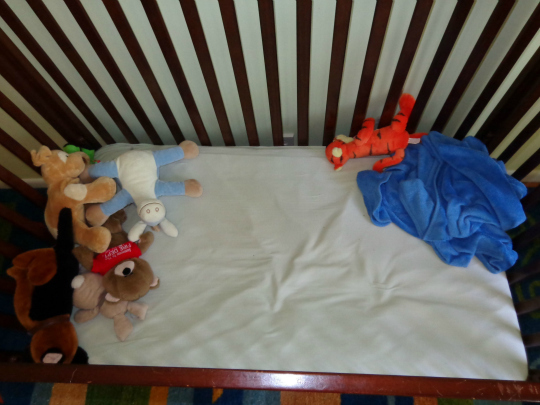 Naps will get more organized as your baby gets closer to 6 months old. Before this age, you may need to take extra measures to help get your baby to sleep. If you find something that works, use it. Studies have shown that infant massage can improve sleep at night. Infant massage works best in a calm, warm, quiet room. There are a variety of techniques, so if you’re not sure how to get started, an on-line tutorial or instruction book can give you some ideas of where to begin. Make sure you calm yourself first, and pay attention to how your baby is responding to the massage. It may take a little patience and practice before it becomes a relaxing time to bond and wind down from the day. Babies will often cluster feed in the evening, seemingly wanting to eat nonstop for a few hours. This is completely normal infant behaviour. Allow your baby to nurse for as long and as often as he wants. He may be hungry, or he may also just need this time to settle and have one-on-one time with you. Evening breast milk contains melatonin (a natural hormone your body produces to help you fall asleep), which can be passed to your baby and help him fall asleep. 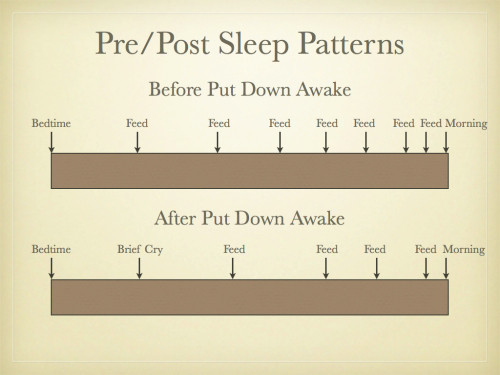 Not surprisingly, cluster feeding is often followed by a longer stretch of sleep. Interestingly, a lower body temperature promotes sleep, so cooler temperatures in the evening and through the night may aid in a good night’s sleep for both you and your baby. The current recommendation is to keep your baby’s room on the cooler side, about 68 to 72 degrees Fahrenheit, and avoid over-dressing your baby. As an adult, you may have noticed that it’s easier to sleep in a cool room with a blanket than a warm room without one. Not surprisingly, it’s the same for your baby. These gentle strategies are natural ways to help improve sleep for your baby during these early months, however they can also improve sleep for older children as well as for you. Sleep research has come a long way in the last 10 years and it’s refreshing that many of the things that parents find intuitive to do, have also been proven to be healthy and beneficial for their children. 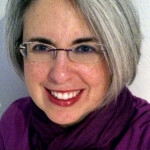 Andrea Strang is an exceptional addition to the team. She’s been working with babies for over 13 years, and has compiled a nearly unmatched record of over 10,000 hours of hands-on experience working with babies right in the home. On top of that, Andrea’s a Certified Gentle Sleep Coach and a Birth and Postpartum Doula. Finally, a book written by a dad to truly help other dads become better dads and husbands! Thanks to Joshua Levitt, a naturopathic physician in Connecticut and father of three, dads everywhere will learn: how to get back in shape after baby’s arrival; become involved fathers; and “Man Up” (love that phrase!). Joshua authored Baby Barbells, The Dad’s Guide to Fitness and Fathering, an incredibly fun filled guide that talks dads through creative, all over, body exercises they can perform with their babies. The wonderful illustrations make you want to read this Guide from cover to cover and try out every exercise he suggests. I especially like the Sit Ups Not Spit Ups exercise! I love how he also includes tips to become a better father through “Embrace the Pace”, and how to be a better husband through “Channel Your Inner Janitor.” Additionally, he incorporates educational tidbits about the importance of bonding with your child, as well as baby wearing, schedules, baby gear and nutrition. My husband and brother-in-law thought it was a great “man’s” baby book. Both were quite impressed by the creativity of the exercises. They also appreciated the helpful how to be a better daddy/husband tips Joshua includes. Great tips to score points with mama! I have to tell you, I was pretty jealous that it was written for dads and not for moms. But, honestly, this book can be a great gift for a mom or a dad. Help spread the word so that we can get this book on everyone’s registry list! This book can be purchased at all of your favorite book stores and on the Baby Barbells website, www.babybarbells.com, for approximately $10. FUZZIBUNZ & ROCKinGREEN RECEIVE BABY PLANNER SEAL OF APPROVAL! Are you thinking about clothing diapering your child? If you haven’t then you should! I, like many of you, rejected the idea of cloth diapering because I was under the impression that I just didn’t have time for it. Well, this experiance has changed my mind! Recently, I was introduced to the FuzziBunz One Size Pocket Diaper and the Rockin Green laundry detergent…the perfect combination. Though they are two products from different companies the combination makes for the perfect cloth diapering experience. Want to find out more? Well, check out my video reviews! To find out more about FuzziBunz, please visit their website, www.fuzzibunz.com.